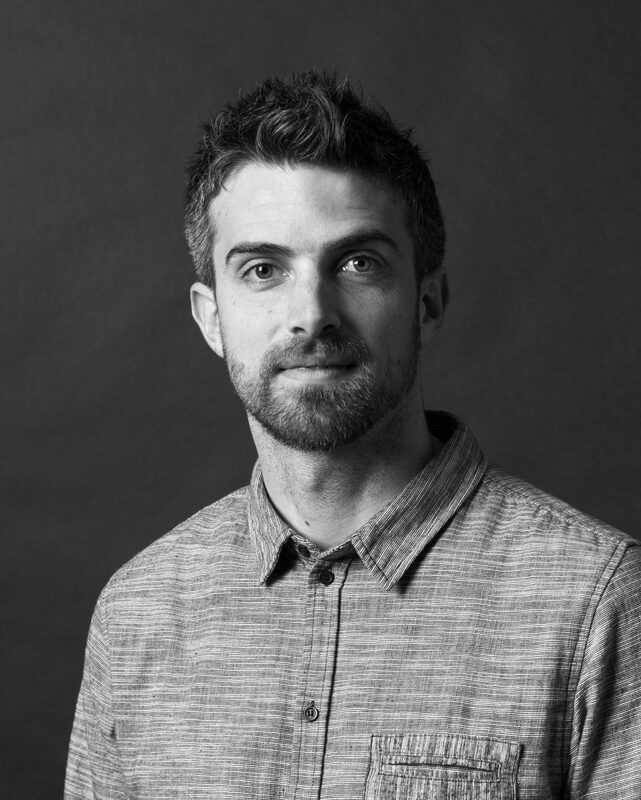 Mark has been with WMH since he graduated from Norwich University of the Arts in 2008 with first class honours in Graphic Design. At WMH he works in motion graphics and web design across corporate identity and packaging. He was appointed Design Director in 2017. Along with his design responsibilities, Mark leads WMH’s education programme. He has advised students from a range of prestigious higher education institutions including Barcelona’s IDEP and the University of Delaware and is also a visiting lecturer at his alma mater, Norwich University of the Arts. In 2017, Mark was a judge at the FAB awards and at D&AD’s New Blood. He is a multi-award winner with accolades from Mobius and FAB having worked on some of WMH’s most prestigious clients. He played a lead role in the relaunch of Castrol motor oils, ONE (the merger of three Japanese sea container businesses), a number of innovation and brand projects for Carlsberg and new brand launches for Syngenta, the Swiss crop protection business.